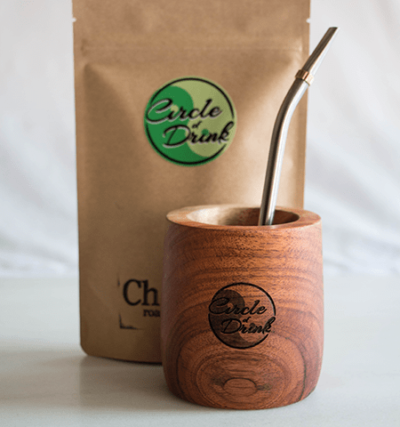 “I want to love yerba mate but it’s too bitter, what do I do?” Someone recently asked me that and it’s true, yerba mate is naturally bitter. Personally, I love the bitterness. It’s not just “bitter,” but also sweet, complex, and infused with all sorts of subtle tastes, aromas, textures, and profiles. But we aren’t going to leave any mate drinker behind. That’s not how we roll. So for those of you still trying to battle the bitterness of mate, it’s time to put down your sword and shield because we have some simple solutions to cut right through the bitterness, with the peaceful and beautiful power of zesty and fruity herbs. 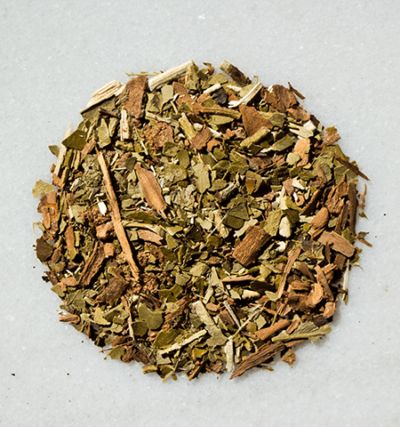 What are the best herbs for blending with yerba mate? When it comes to brightening up the naturally bitter mate, especially Classical Argentines mates with their explosively strong green tea, herbaceous profiles, there isn’t anything better than mint. Both spearmint and peppermint will do the trick, but if you want more of a sharp mint flavor, go with the peppermint (think candy cane); spearmint is more like trident gum (sweeter and softer). Below, we’ve created a video discussing several more herbs such as: sage, lemon balm, licorice, orange and lemon peels. The most important thing is to have fun with it. 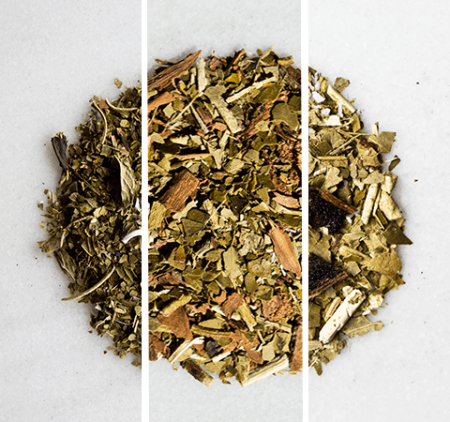 Blending mate with zesty herbs is the best of both worlds — the power of mate with the sweetness of fruity herbs. Win-win, baby! Here are some fine mates to use as bases when coming up with your own blends: Mission, Kraus Pure Leaf, Cruz de Malta.